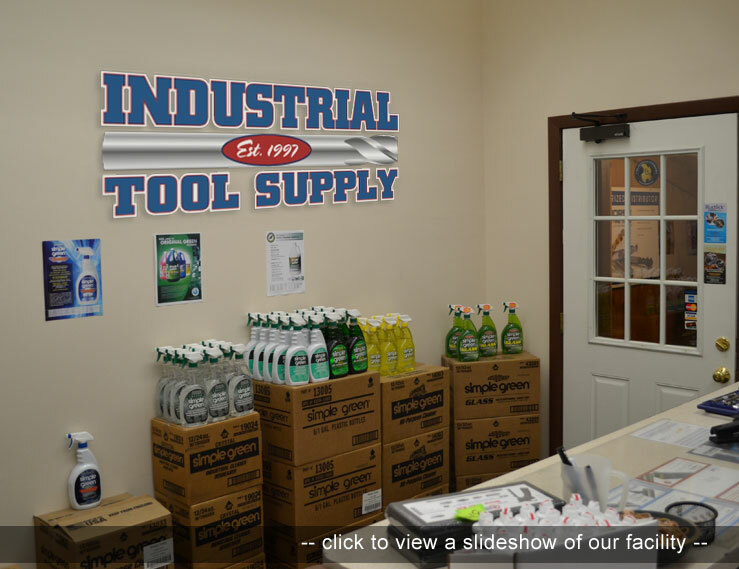 Industrial Tool Supply is located in the historical mill district in Lowell, Massachusetts. 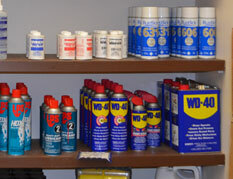 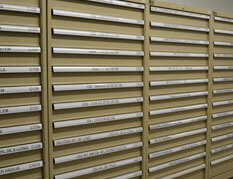 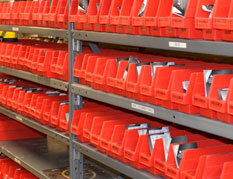 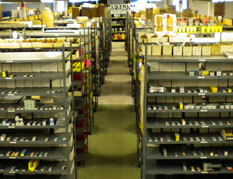 We have various products in stock in our 10,000 square foot warehouse. 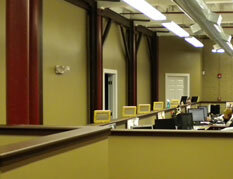 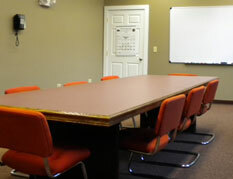 We have recently renovated our office.